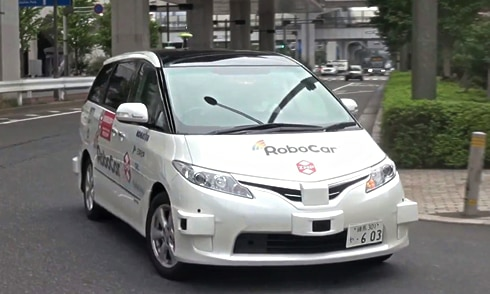 Following a closed beta of its Carriro® Deli delivery robot service with students from the Keio University this January, ZMP held a demonstration during a media day on March 13th of a new version of its delivery service, which featured newly developed blockchain capabilities. 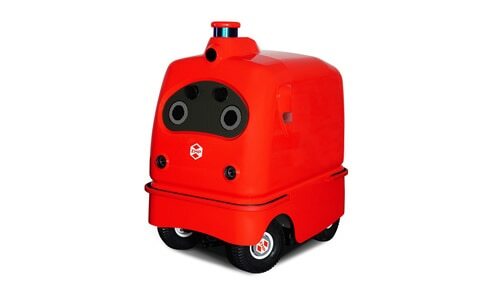 During the demonstration of the delivery robot, different operations (such as ry, ZMP held a demonstration during a media day on March 13th during the demonstration of the delivery robot, differ in the blockchain in an encrypted and immutable way, and could be visualized in a dashboard. 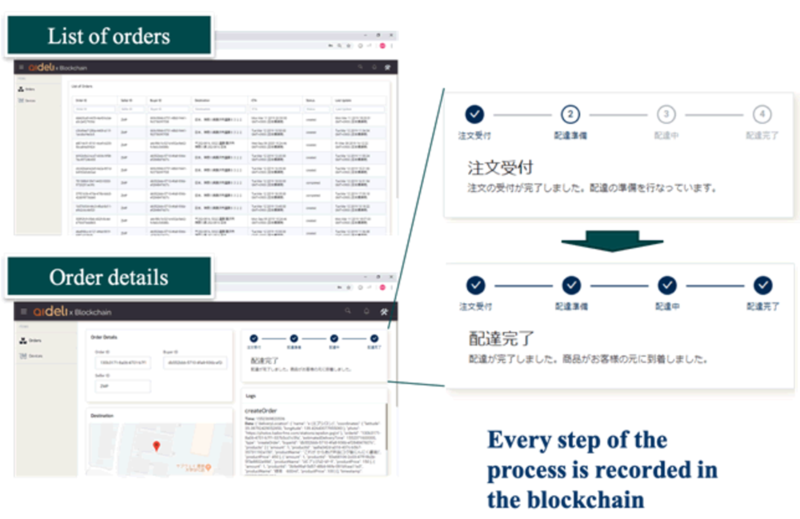 The immutable nature of the blockchain guarantees that every step of the delivery has been duly processed, and makes possible a very high level of transparency and reliability that would have been very challenging to achieve with standard data management systems. 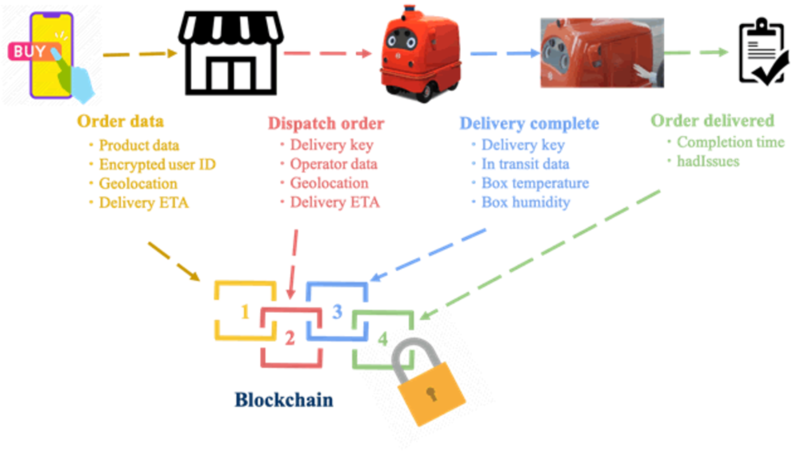 The blockchain capability is being developed by AIDELI, a subsidiary of ZMP that specializes in the development of software solutions to optimize the logistics related to the transportation of people and delivery of goods. 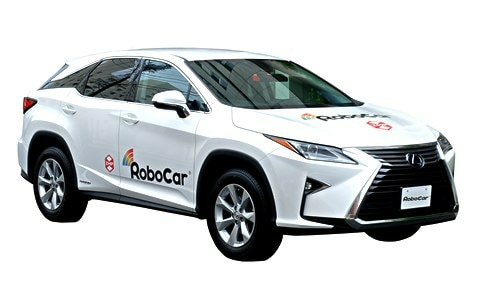 ZMP aims to create a new lifestyle with robots in solving the problem of the last one mile of logistics and supporting everyday shopping by applying the Autonomous Driving technology cultivated in the Autonomous Driving technology development of automobiles. 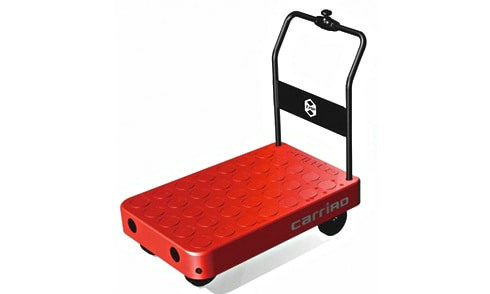 We are promoting the development of the delivery robot "CarriRo® Deli. "CarriRo® Deli" automatically runs at a maximum speed of 6 km while recognizing the surrounding environment in 360 degrees with a camera or laser sensor. Remote monitoring / remote control is also possible. The load capacity corresponds to a maximum of 50 kg, we will support various scenarios like delivery of food, deliverable, etc. Aideli is a company dedicated to the optimization and simplification of the logistics involved in the delivery of goods and transportation of people. From self driving taxis to delivery robots, we aim a disrupting the industry of logistics with cutting edge technologies such as AI and blockchain.